Update Sept 2017: Page currently under construction. Links to articles may not work. Below you can find links to our counseling Metro Detroit newsletters back issues. You can sign up for our periodic newsletters to arrive in your inbox. As my thank you you will also receive a free report, "Myths of Grief Recovery". Click the button below. Counseling Comments & Insights #5: Happy Mother's Day...Or Is It? 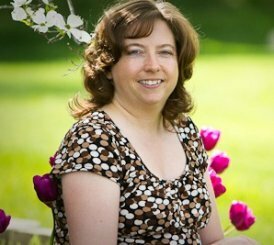 Debbra Bronstad, Licensed Marriage & Family Therapist provides counseling for men, women and couples in the Detroit Metropolitan area, in Oakland County and Macomb County. If you are not located in or near the Detroit area, you may be interested in grief recovery coaching in which educational sessions for grief recovery take place over the phone. Call Debbra today at 248-929-5354 for a free consultation session to discuss the best options for your needs and location.